Ten millennia ago, the last Ice Age ended. The glaciers retreated. Scars and pock marks from these grinding rivers of ice marked the landscape in profound and lasting ways. In this part of Shropshire, the glaciers left behind meres. These are depressions in the ground where the glaciers lay, which have since filled with water to become lakes. 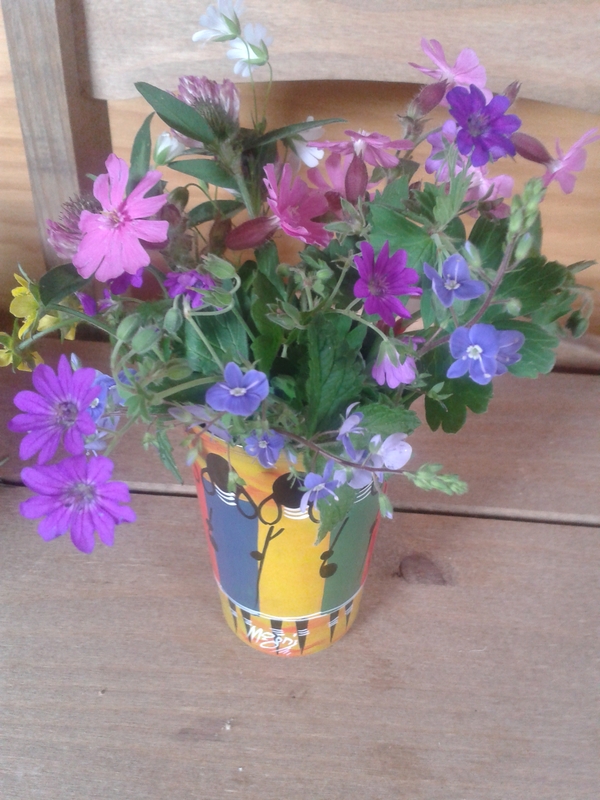 They have splendid names: Cole Mere, Blake Mere, Kettle Mere, Big Mere, Combermere. 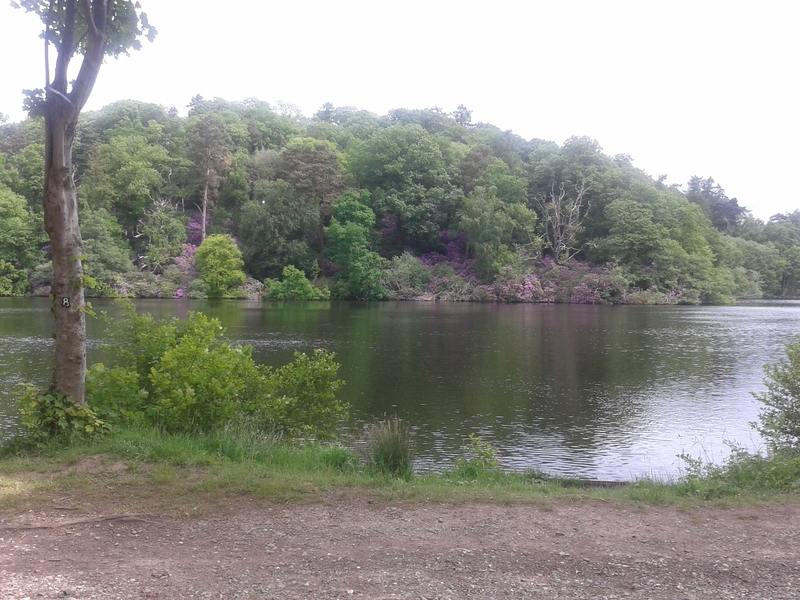 This time of year, the rhododendrons flower around the lakes and the buttercups burst into flower, and it’s a glorious sight. 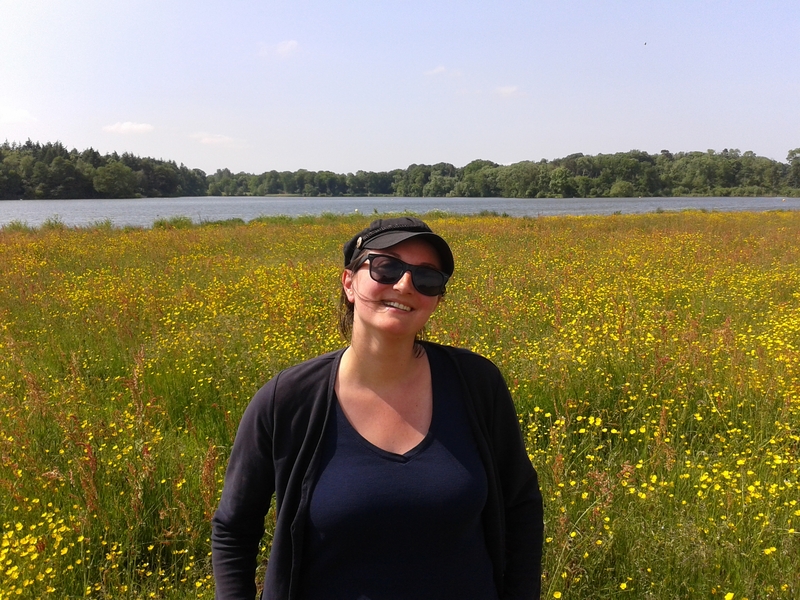 One of the largest lakes is Ellesmere. Or, simply “The Mere”. The charming town on the shore takes its name. 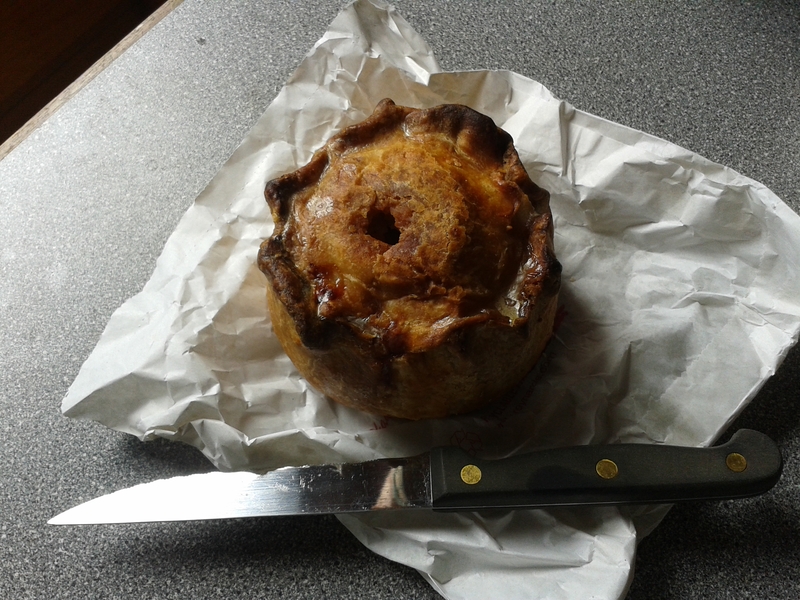 Nowadays, Ellesmere is a small, bustling place, with pleasant pubs, pretty streets, a park beside the lake, and a cracking deli selling special pork pies. 220 years ago, however, Ellesmere wasn’t just a quiet market town. It was the centre of an ambitious canal scheme whose ambition and chutzpah were matched only by its miscalculations and bad luck. The Ellesmere Canal Company were inspired by other visionary projects at the start of the Canal Age in the late 18th century. James Brindley’s canals had joined the Trent, the Mersey and the Severn in a grand cross to all four corners of England (see blog posts passim). The ECC’s aim was to link the Dee and the Mersey near Liverpool, with the Severn at Shrewsbury, via the coal and iron mines in north-east Wales. After the engineering and financial triumphs of earlier canals, investors enthusiastically leapt in, and in 1791 the company produced ambitious plans. There would be a Chester line from the Dee and Mersey estuaries (Ellesmere Port was built for the purpose), to the coal and iron mines in north Wales. There would be a line out to the west, to Llanymynech. Another line would go down to Shrewsbury, to join the Severn, which they would make navigable all the way down to the Bristol Channel. Yet another branch headed east towards Birmingham and the Black Country. Ellesmere was to be the administrative heart of this web. 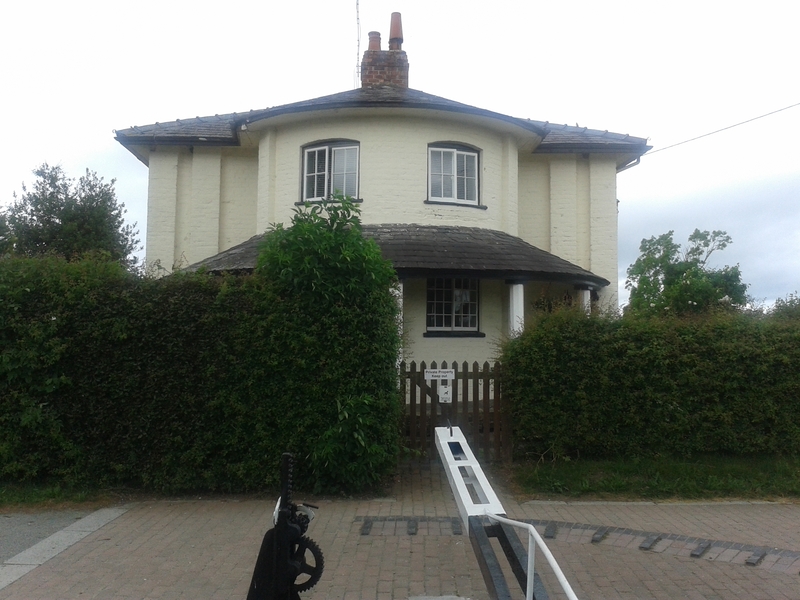 They hired Thomas Telford and he set up shop in a house there, and got to work. Things were not trouble-free. One imagines him sitting by the mere and cursing the Ice Age: that pesky geological era was causing him plenty of grief. The enormous U-shaped valleys carved by glaciers in the Welsh mountains were proving to be a formidable obstacle. 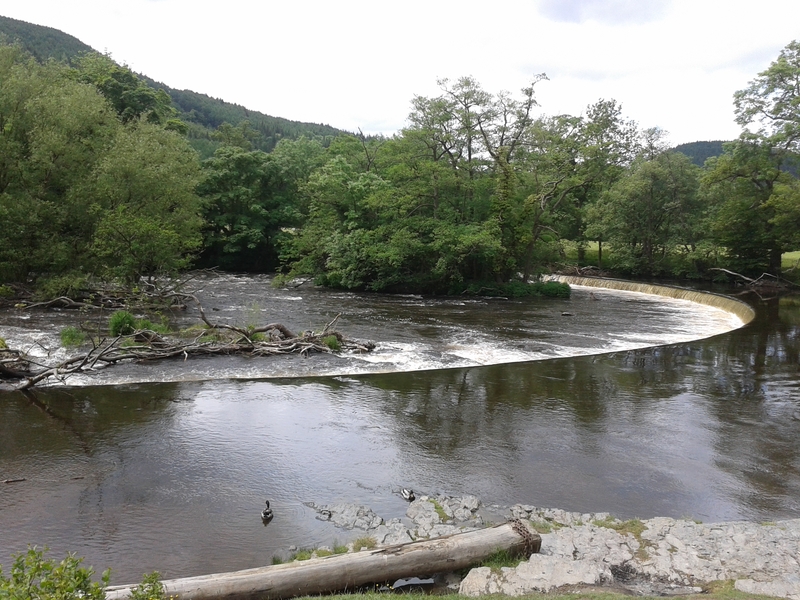 In particular, the canal needed to cross the Ceiriog valley and the infant Dee itself, on its way from Shrewsbury to the mines. This would entail many locks taking the canal down to the wide, flat valley floor; a bridge to cross the river itself; and then locks to go back up the other side. Telford and chief engineer William Jessop knew this would cost a fortune to build, and would be time-consuming for the barge traffic. 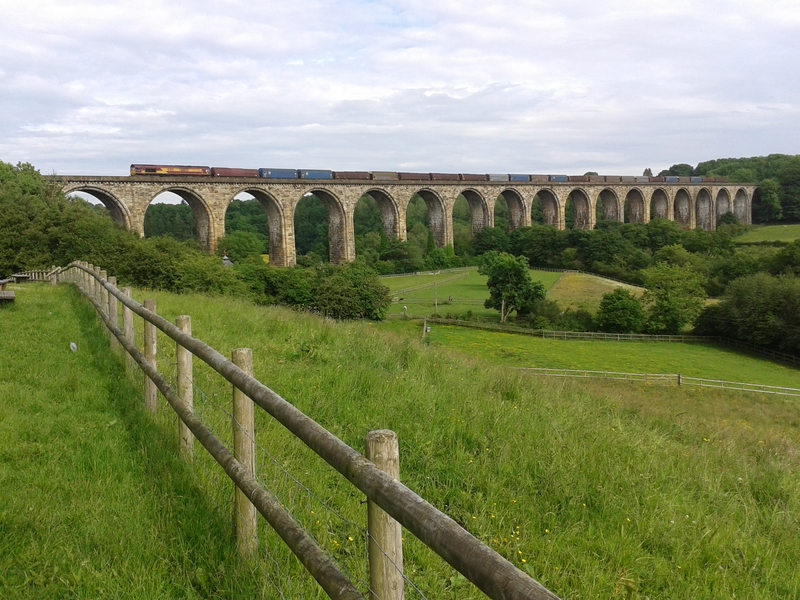 So they built two pioneering aqueducts, at Chirk and at Pontcysyllte. Each was designed to leap across its valley in one great stride, eliminating locks altogether. Pontcysyllte is triumphant. 1000 feet long, 127 feet above the valley floor, 18 stone piers supporting a cast iron trough containing the water. It was finished in the year of Trafalgar, 1805, and the 18-mile section from Trevor to Weston Lullingfields was complete, having overcome some mindboggling engineering challenges. Almost everything else, however, went pear-shaped. The expense of the remaining sections was prohibitive. Other canals (and ultimately, the railways) proved to be cheaper and quicker than the proposed canal. The Severn at Shrewsbury was impossible to make fully navigable. 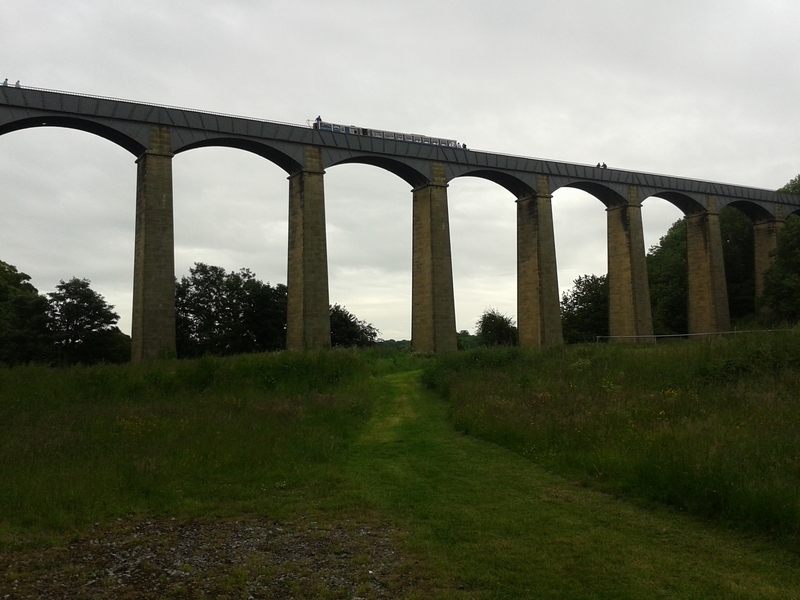 All this left Telford and Jessop’s triumphant Pontcysyllte section isolated: a jewel without a crown. The company decided to cut its losses. 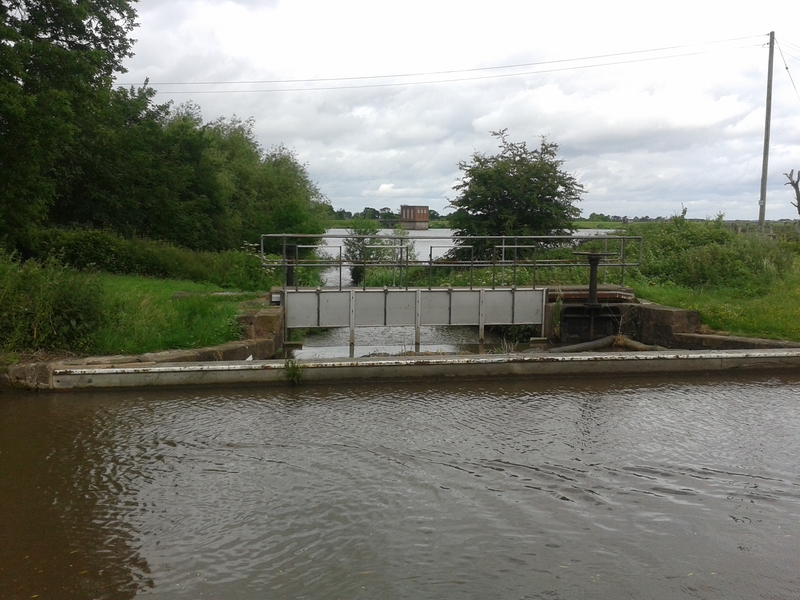 They cut a channel from Ellesmere eastwards to join the Chester Canal near Nantwich, so at least it was connected to other canals. And they also did something else, of accidental yet profound importance. The original plan had included a reservoir near Wrexham, on a section that was never built. 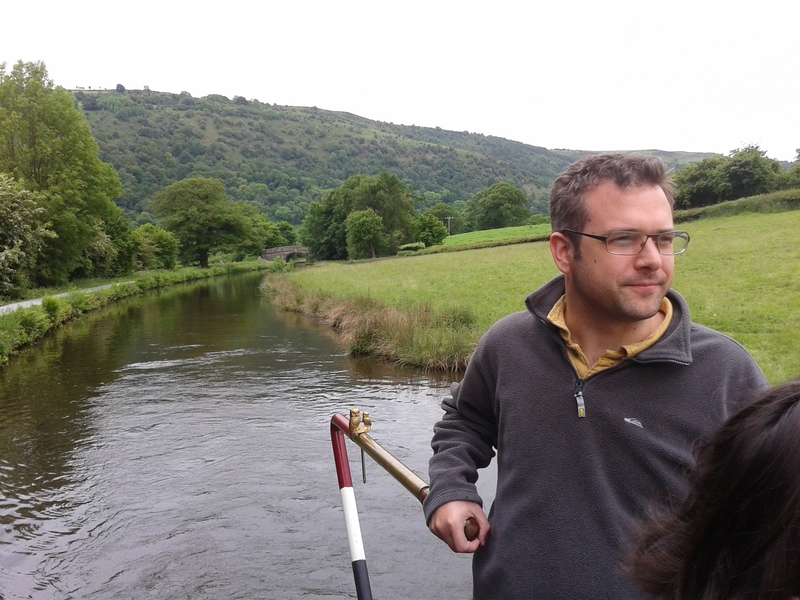 So to get water to fill the canal, the engineers built a narrow channel, clinging to the side of the beautiful river valley, from the aqueduct at Pontcysyllte to nearby Llangollen. 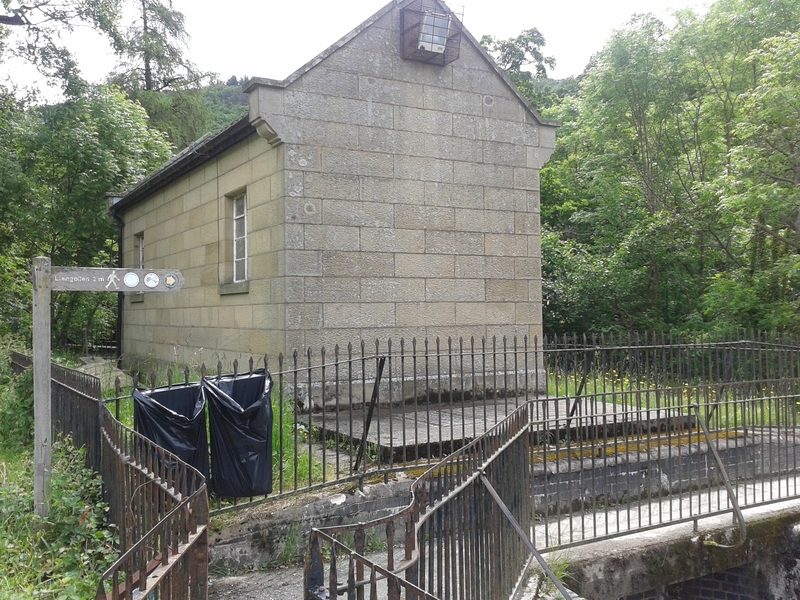 Here, they built a weir and a small valve house, which took water from the Dee and diverted it down the canal. Thus the Dee became the feeder of what was left of the Ellesmere Canal. The river had thus not only been the reason for the canal’s existence (getting coal to the Dee estuary), it had also presented its greatest challenge (crossing the valley), and was now providing its lifeblood. And this water was to be the canal’s saviour too. 150 years later, canal traffic was almost dead, outflanked by the railways and then by lorries. An impoverished post-war government was slashing outdated infrastructure. Canals across the country fell into disrepair and were built over and shut down. However, at some point, a shrewd planner had noted that the canal was bringing lots of water down from the Dee, and built a reservoir at the other end. 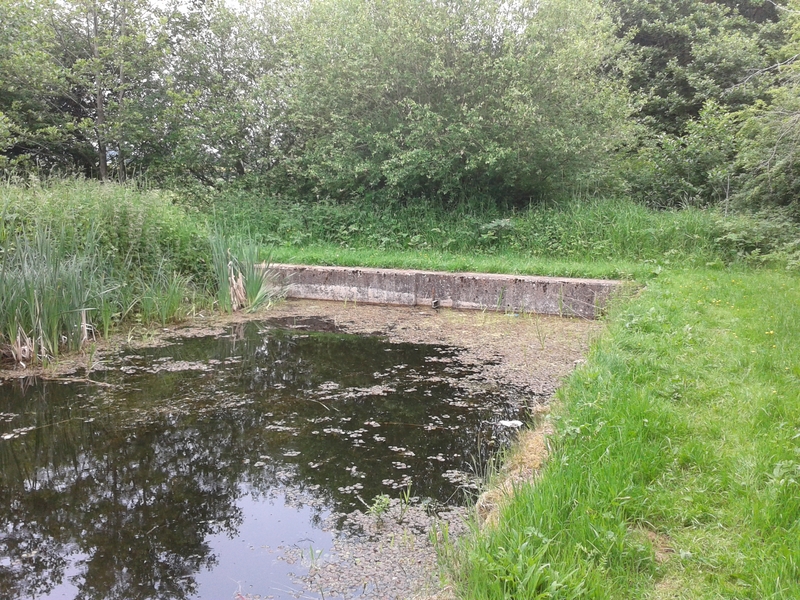 The canal’s sole remaining role was therefore as a great open water main, supplying 30-odd million litres of water per day from the Dee to the kitchen sinks and factories of Crewe. This critical function saved it from the axe. 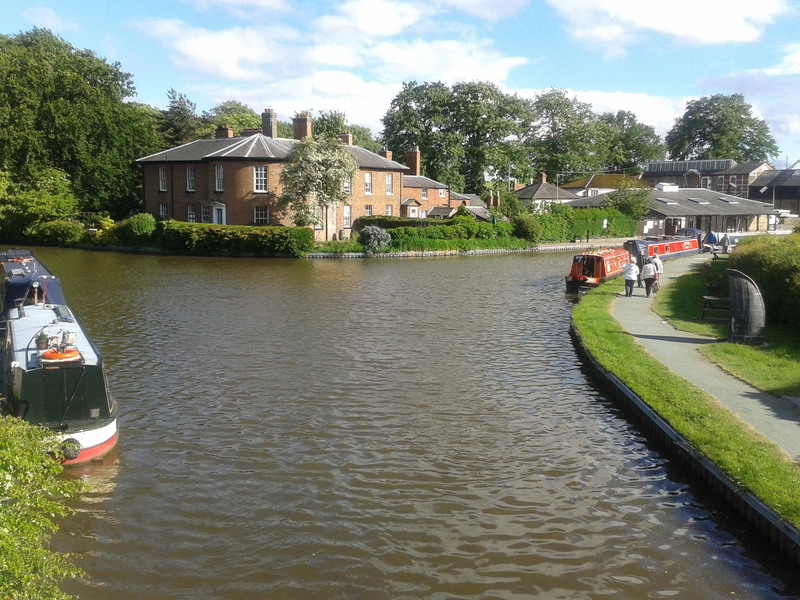 And so, when the “Leisure Age” of the canals began, the Ellesmere Canal was still in existence, with only a few tweaks needed to make it navigable all over again. The working boats were all gone, and it was a century since significant coal traffic on the canal. But boating holidays became all the rage in the 1960s and 1970s, and the canal was once again host to boats pootling back and forth to Llangollen. The ECC company was no more (indeed, canals were now nationalised) and what is left of the Ellesmere Canal is now called the Llangollen Canal. Its heady mix of countryside, glacial lakes, plunging river valleys, and breath-taking engineering makes it the primary attraction for the boaters of the Leisure Age. 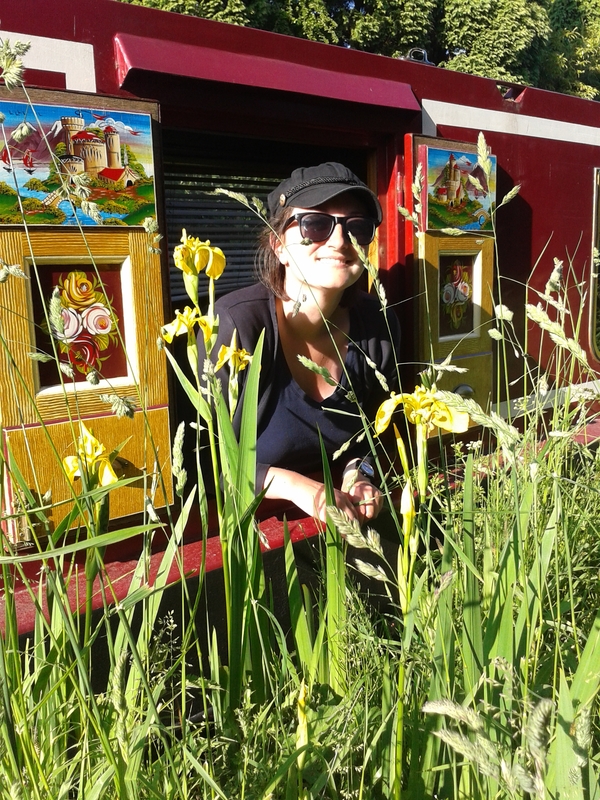 This canal has been our stomping ground for the last ten days and I can thoroughly recommend it: the awe-inspiring heights of Pontcysyllte, the tempestuous waters of the Dee, the hills and steam railway of Lllangollen, and the charming, empty countryside all around. All experienced from a little ribbon of water deftly laced through a mountainous and imposing landscape, by a gang of hard men armed only with pick axes, led by engineers of great vision and chutzpah. 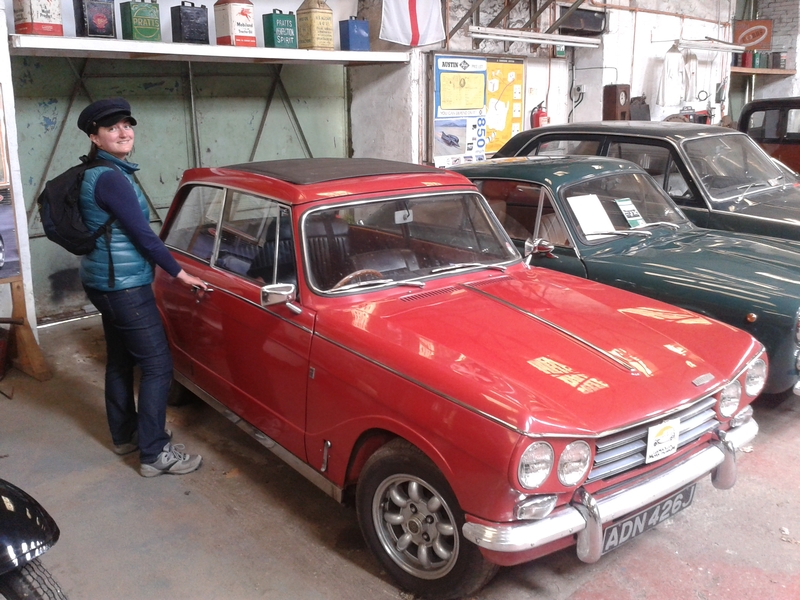 Splendid stuff! 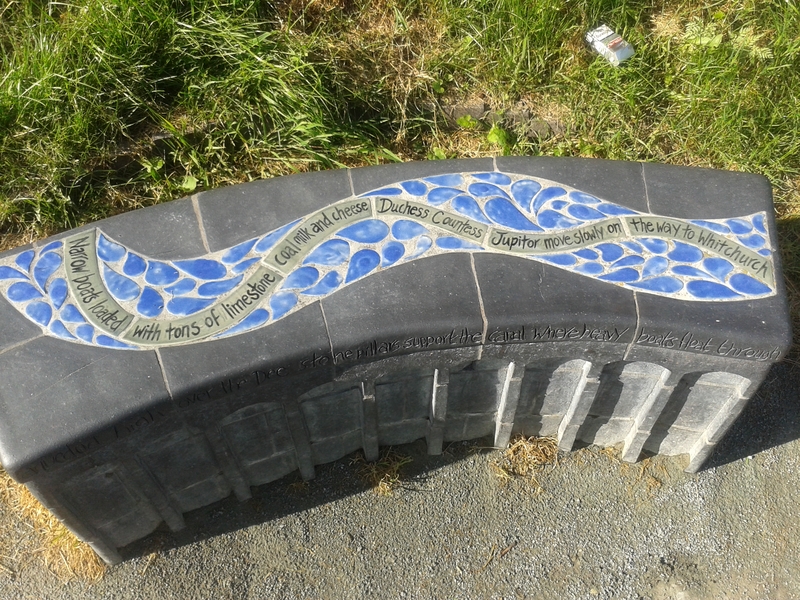 So, this post is dedicated to the thirsty people of Crewe and their taps, without whom this beautiful waterway would be no more. Cheers! Toasting Telford, Jessop and the good people of Crewe. 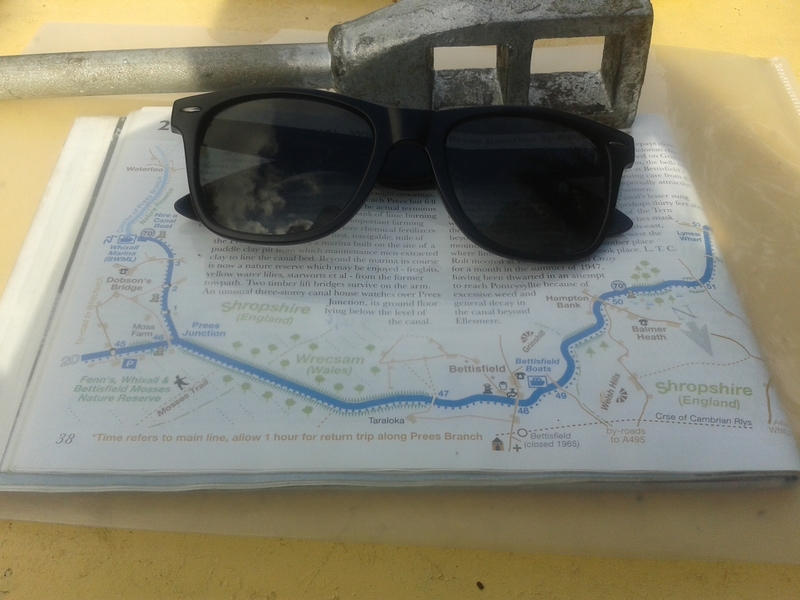 Water courtesy of the Dee via the Llangollen Canal, Hurleston Reservoir, and the taps of the Badger in Church Minshull. 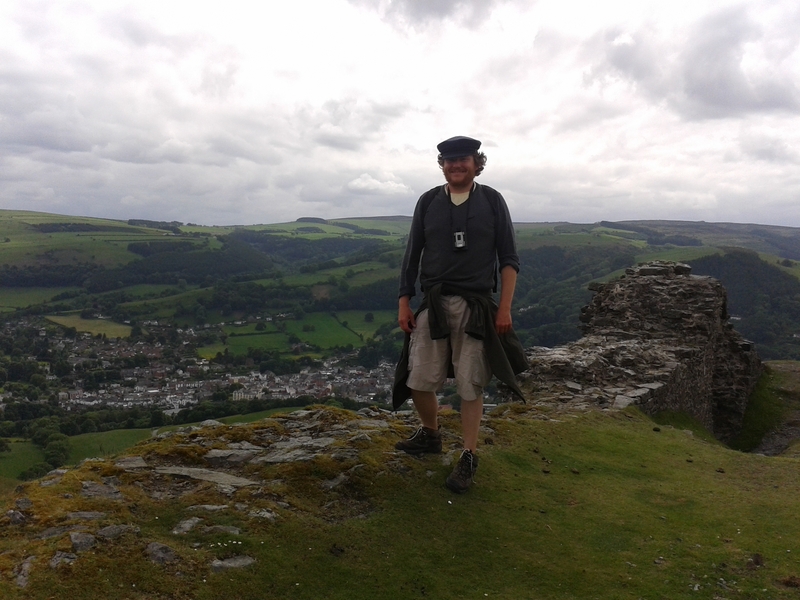 Vale of Llangollen, from the top of Castell Dinas Bran. Intrepid Edmund Hilary-lookalike. 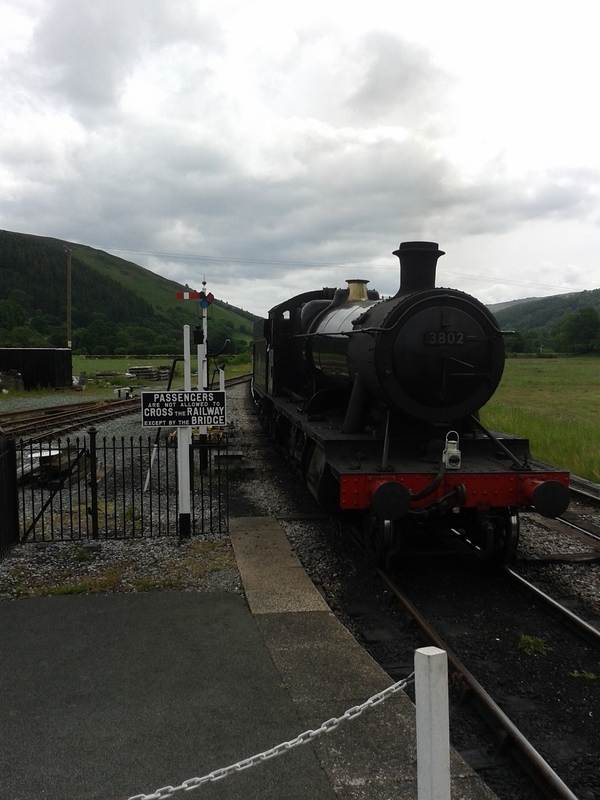 Llangollen steam railway. Tom considers trading Felucca in for a steam train.